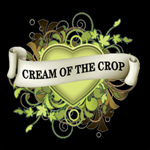 Cream of the Crop - Robocrop. Free US delivery. Robocrop is a real machine. 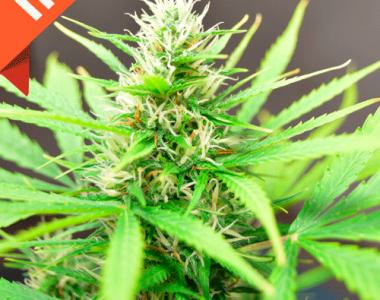 She produces layer upon layer of shimmering, mind altering frost and she looks almost armour-plated when grown in optimum conditions; her flowers and leaves sparkling with intensely powerful crystals that severely weigh her down.